UPDATE: The Collegian and CDT picked up the story as well! They too focused on our building Goalkeeper U! 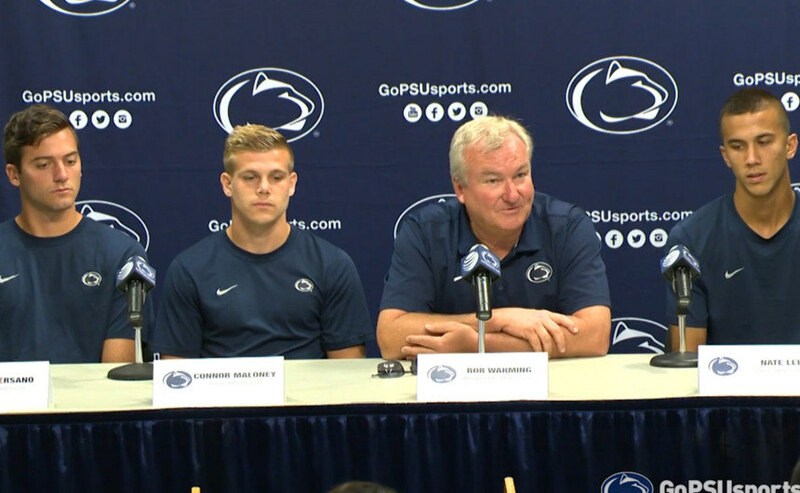 Today was media day for soccer at Penn State. 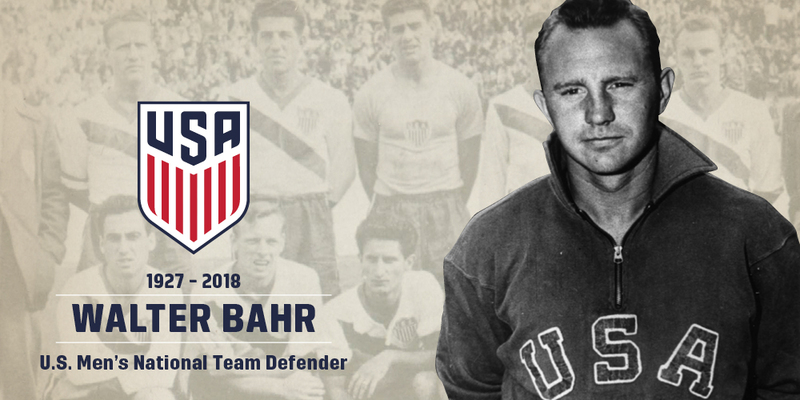 Coach Warming was joined by several players including the red-shirt senior, lately the PAC 12 Goalkeeper of the Year from Oregon State University, Matt Bersano. 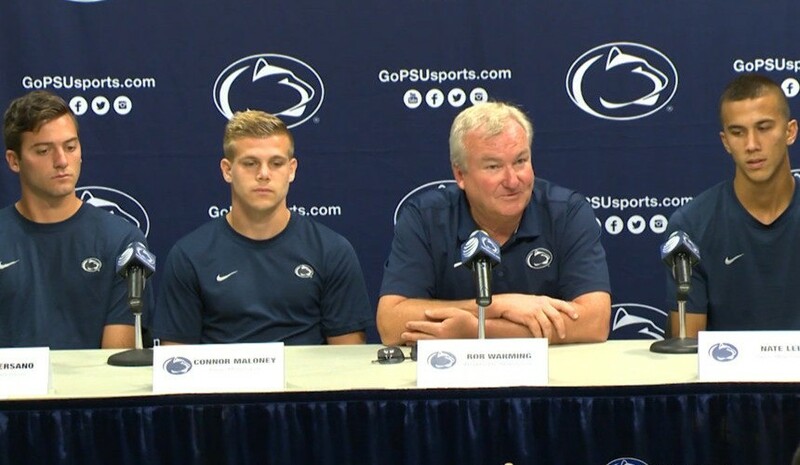 Together they talked about who Penn State is recruiting the best keepers in the nation to our program. 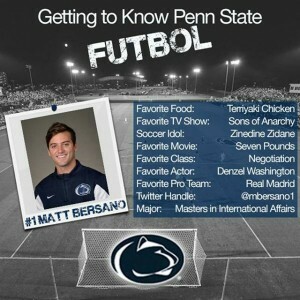 Q: Matt, can you talk about you decision to come to Penn State. What was it about the school and the program that made you want to come here? 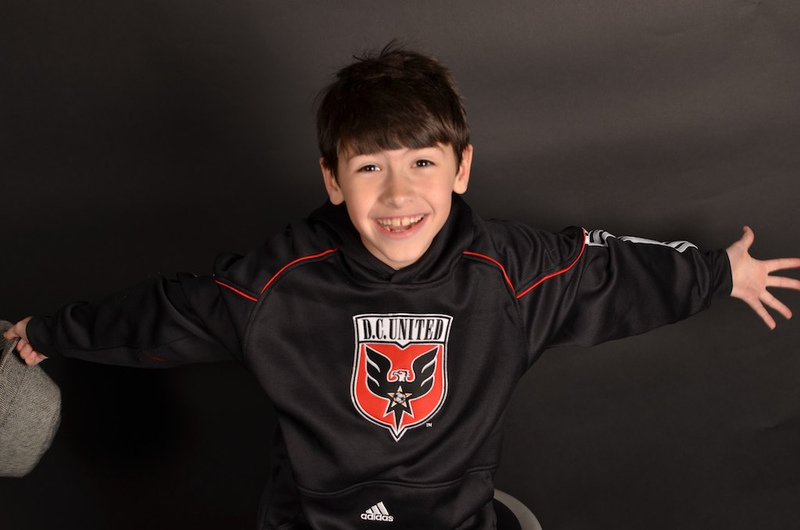 Q: Coach you are a former goalkeeper yourself, what do you see in Matt in the short time he has been here? Q: What is your pitch to players like Matt when you are trying to recruit them to the program?